"Solaris International Presents: Electronic Architecture"
It’s the news we've been dying to deliver for the last 6 months! This April Solarstone will once again redraw the dance music map with the release of the first chapter of his new compilation series. 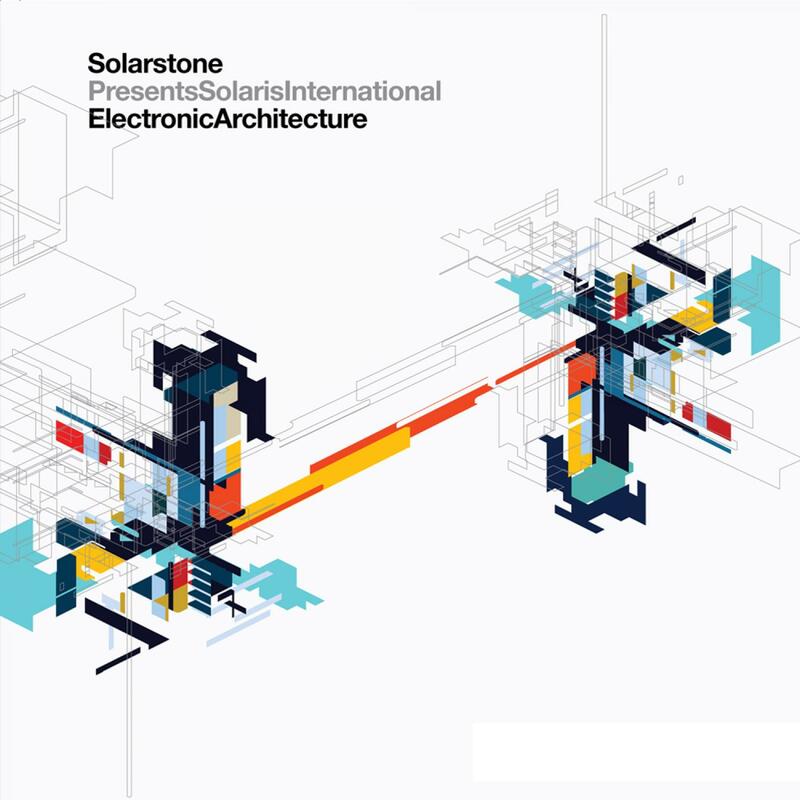 Compiled from the veritable arsenal of forthcoming Solaris Recordings material, Electronic Architecture's double CD will paint the definitive picture of Solarstone, the DJ. Standing out in the overwhelming compilation field - really rising head and shoulders above the rest, in 2009 has required a herculean 6-month A&Ring mission. Matched by its super-immersive, multilevel mixing, that is exactly what Solarstone has achieved with "Electronic Architecture". Far from just a neat idiom, "Electronic Architecture" is Rich's closely-held musical & spinning philosophy. A desire to conceive, design and then build a musical experience that, in 2009, aspires to the groundbreaking heights of "Northern Exposure", "Global Underground" and (hushed tones please) "Renaissance"... An album that engages the mind before blowing the brain, and all within the first listen. One though that also continually reveals new layers and enthralls through repeated spins. Such is the expanse of debutante artists that the first look at E.A. 's track listing you could be forgiven for a brain-freeze. Bear in mind, this is a wholehearted attempt to bring YOU NEW music! Bot Cyprian, David Horne, Filigrio, Jahawi, Jox, Cormac Murphy, Souls in Motion, & LTN (who won Trance.nu's "Solarstone's Next Big Thing" Competition); these are the progressive, breaks and trance names of the future - acts that Richard has discovered after sifting through thousands of submitted "EA" demos. As your eyes adjust though, marginally more familiar names start to jump out... Katcha, Tarrentella, Saints + Sinners; underground classics, taken from the archives and rewired by remixers like Breakfast and Solarstone himself - solely for the purposes of the album. "E.A" subscribes firmly to the journeyman compilation theory. Weaving with absolute fluidity between the subterranean layers of deep house & soft-tech, through breaks and progressive and then through onto the melodic plains of balearically-blooded trance from which Solarstone originally made his name.